I have an old overhead projector slide (remember those?) with a cartoon of a chicken running into a wire fence. This was used to illustrate how chicken wire was effective at stopping chickens, but little else, and then other slides went on to compare the filtration effectiveness of 1-inch filters, 1-inch pleated filters, 4-inch pleated filters and so on up to electronic air filters. I’m going to resurrect this illustration and here’s why. Back then there were two common air filter efficiency methods, Arrestance and ASHRAE 52-76 Atmospheric Dust Spot Method. Arrestance essentially refers to weight (or mass). Even minimal 1-inch filters could have a 90% Arrestance efficiency because a small number of large particles have about all of the mass in a randomly selected volume of air. For example, a single 5-micron particle weighs as much as 100 1-micron particles. If just the 5-micron particle were collected by a filter, then the Arrestance Efficiency would be 50%, even though it only collects 1 out of 101 particles by count. The Atmospheric Dust Spot Method ran a known sample of particulates through a filter material and measured the collection efficiency as a function of how much light could pass through the filter material before and after the test. This test was unconcerned about what size particles were captured and more interested in being able to compare one filter material to another. It was a way to show relative effectiveness. Each testing procedure provides comparative data for various media filter types when a known particle sample is injected into a test chamber in a controlled environment. ASHRAE’s publications openly state that current testing procedures for today’s diverse IAQ products have shortcomings. Only media air filters, among all of these IAQ products, have shown consistent evidence of improving the health of the occupants of the space (ASHRAE Position Document on Filtration and Air Cleaning). All of the documentation that I have found regarding efficiency, pathogen inactivation, VOC neutralization and other claims have only tested their technology in a controlled environment. If all of these test-chamber claims are true, they still don’t prove their effectiveness on removing airborne contaminants in the living space. Isn’t that what we are looking for? Isn’t that what you are selling, and your customers are buying? If a product doesn’t improve the air quality in the air that we breathe, what good is it to us? 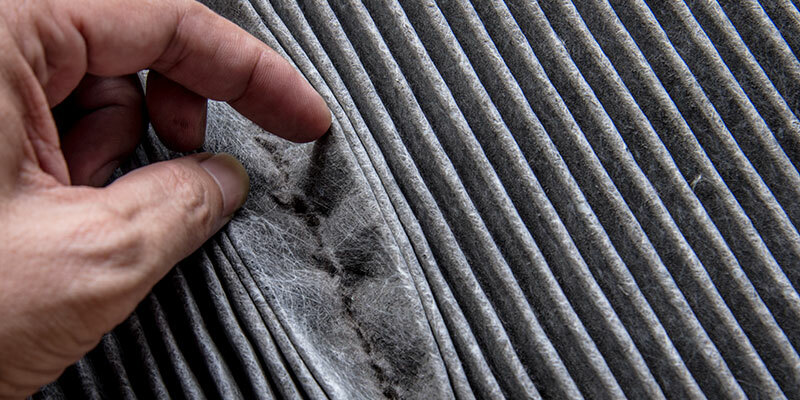 Next time, The Four Ways Media Air Filters Remove Particles from the Airstream.